The planning & zoning board of the town of Great Barrington, MA is considering allowing tiny houses on wheels, or movable tiny houses, as Accessory Dwelling Units in the back yards of existing houses. 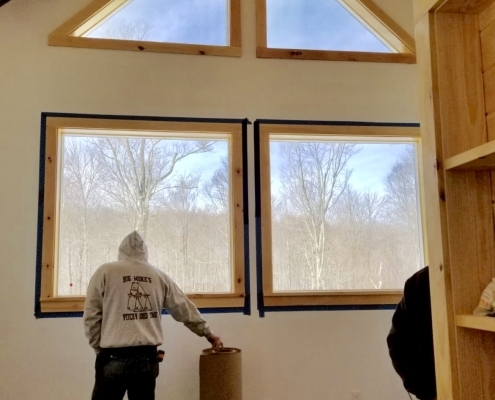 The tiny house amendment has gone through all the previous stages of approval: registered voters in Great Barrington will vote on whether to allow them at the annual town meeting on May 6. 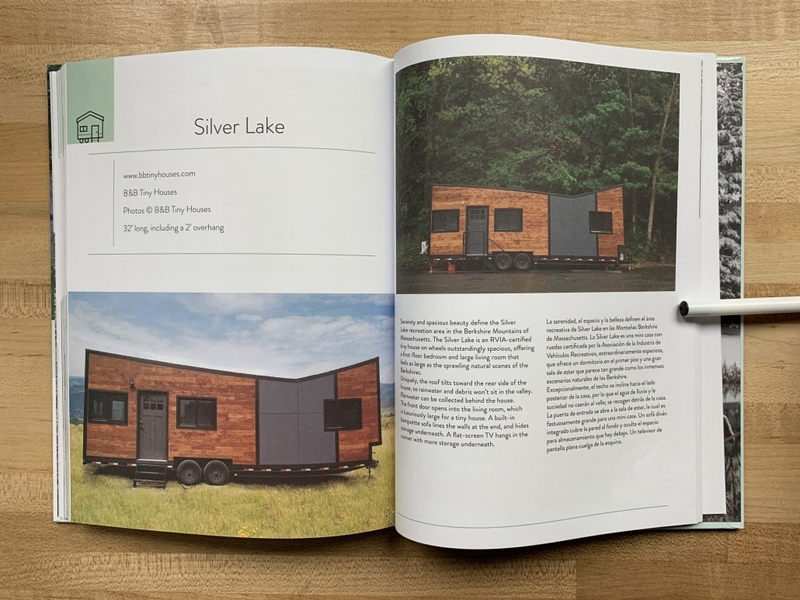 Katie Jackson of B&B Tiny Houses was asked to do a presentation at a planning board meeting on what tiny houses are, how they work, and how other cities have written them into their zoning code. Katie is also the Northeast Regional Director of the American Tiny House Association, which is hosting the open house on May 5. 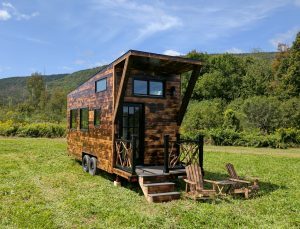 Here’s our previous update on Great Barrington’s consideration of allowing tiny houses on wheels. Most of B&B Tiny Houses’ non-commercial customers have their tiny house in the backyard of a family member or friend, in a campground, or on rural land with permissible zoning. Some people live in their tiny houses full time, while others use them as guest houses, vacation houses, housing for personal care givers, or as wheelchair-accessible additions so someone can live at home while recovering from a spinal cord injury or in-home hospice care. Why do people want tiny houses? Although tiny houses are on wheels, very few people travel with them like RVers. Most people who want tiny houses are drawn to the very low cost of living and the low carbon footprint. 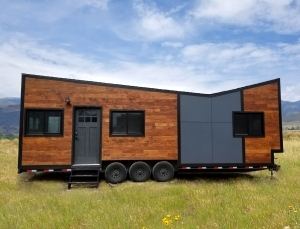 Others want tiny houses on wheels because they might move once every couple of years, like traveling nurses or those with academic professions. Many who live in tiny houses find themselves spending less time at home and more time in their communities and the outdoors. Why don’t more people have tiny houses? The biggest barrier to those wanting to own a tiny house is the difficulty of finding a legal spot to live in their house. Since tiny houses are a relatively new phenomenon, most municipalities don’t already have laws allowing tiny houses on wheels as residences. Backyard tiny houses will add density without having to change the infrastructure of the town; it’s the quickest, easiest solution (and one of many) that will address the housing crisis. -Tiny House Open House in the backyard of 65 Anderson Street, Great Barrington, MA 01230. Sunday, May 5, 10am-4pm. 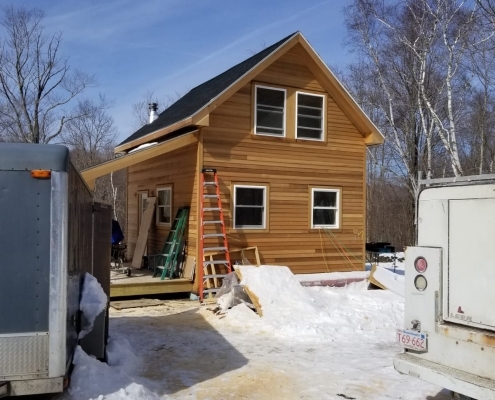 Sunday’s tiny house open house is in advance of Monday’s Great Barrington Annual Meeting, where a proposed zoning amendment allowing Movable Tiny Houses as accessory dwelling units will be voted upon, among other topics. 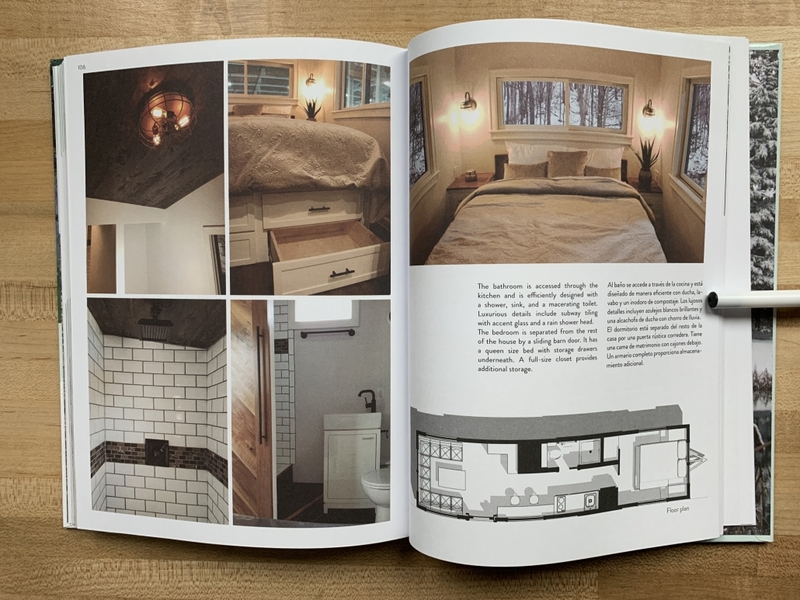 The open house is hosted by Amy Turnbull who is on the leadership team of the American Tiny House Association, with a movable tiny house built by Tony Indino of East Granby, Connecticut (this house is shown in the event flyer). 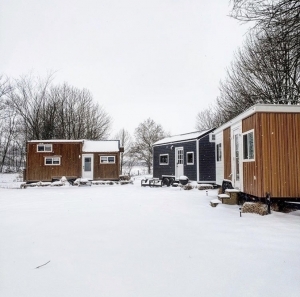 This open house will give a glimpse into what backyard tiny houses might look like in Great Barrington if the Movable Tiny House Amendment passes. -Great Barrington Annual Meeting & Vote at Monument Mountain High School Auditorium, 600 Stockbridge Rd, Great Barrington, MA 01230. Monday, May 6, 6:30pm. 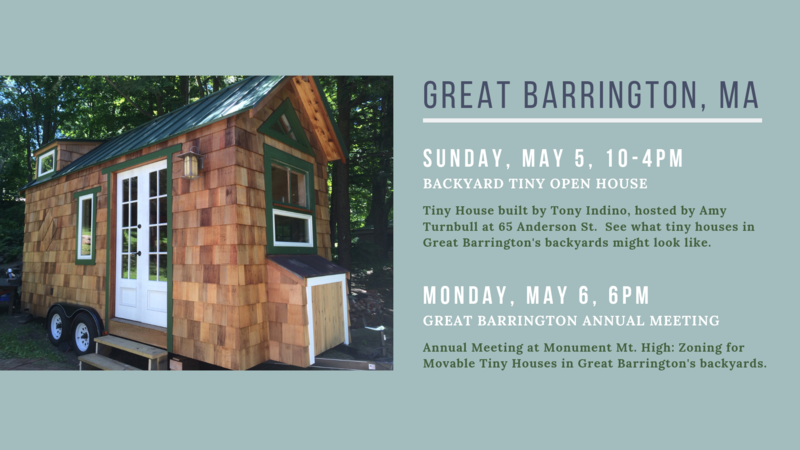 Please attend the Annual Meeting on Monday in support of allowing movable tiny houses in Great Barrington backyards. 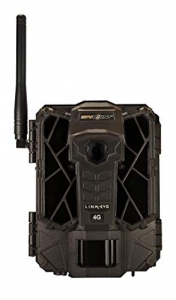 The proposed amendment language is posted in the comments. All those who are registered to vote in Great Barrington may vote on the amendments. 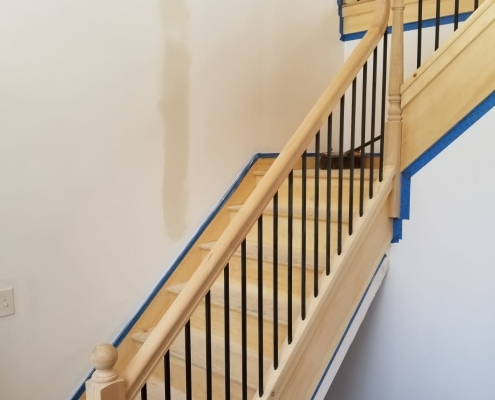 Built by B&B Quality Construction, a division of B&B Micro Manufacturing, Inc.
B&B Quality Construction builds homes and other buildings on-site with traditional construction techniques. They are available for projects within reasonable distance of North Adams, Massachusetts. The Green River Small Home is currently under construction. Click to enlarge the construction photos below. EDIT: Construction is now finished! Click here to see the finished photos and a video tour of the Green River Small House. Interested in a small, permanently-affixed house like this near North Adams, MA? Contact us! Williamstown, MA had its planning board meeting last night, discussing whether to allow backyard cottages and second apartments to homes in certain zones of town. It was a full house, with others who couldn’t get seats standing in the hallway. In the photo, Amy Jeschawitz, Chair of the Planning Board, sits under the town flag, depicting Williamstown’s beloved 1753 House. The 1753 House was originally called a “Regulation House” by the early European settlers, who, in order to be considered land owners, had to build a house that was at least 15’ x 18’ and 7’ tall. At 270 sq ft, this would certainly be considered a “tiny house” by today’s standards! The size of the detached ADUs (backyard cottages) in the current proposed bylaw would be limited to between 900 and 1200 square feet, determined by the size of the existing home and its lot. Also addressed was allowing a second unit to an existing single family home, either within or added on to the existing building. These two bylaws would mean that a single unit property within certain zones could ostensibly turn into a three-unit property. The planning board voted 3-1 in favor of recommending the proposed bylaws, with the additional restriction of a five year wait between adding a second unit to a property and adding a third. The bylaws will now be taken to Town Meeting. Last week’s public hearing in Great Barrington, MA addressed using tiny houses on wheels as backyard cottages. 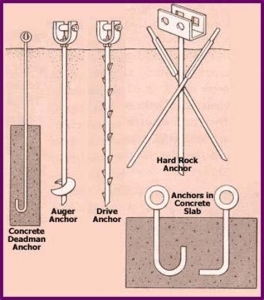 (If you haven’t already seen it or need a refresher, refer back to this blog post). The meeting was 3 hours long and had lots of controversial items to cover! The proposed tiny house ADUs weren’t discussed, negatively or positively. Public comments remain open until next week’s meeting, which is on Thursday. However, since there hasn’t been any negative feedback, Jonathan seems confident it should pass without issue. Next week’s meeting is when all the proposed changes to Great Barrington’s Zoning Bylaws should be put on a warrant. Those changes will officially pass (or not) at the Town Meeting, which takes place the last week in May. All the changes that pass in Town Meeting will go to the Attorney General for review. Her report should come back in August or September. All changes that she approves will be retroactively in effect back to next week’s meeting (get your Delorean ready). 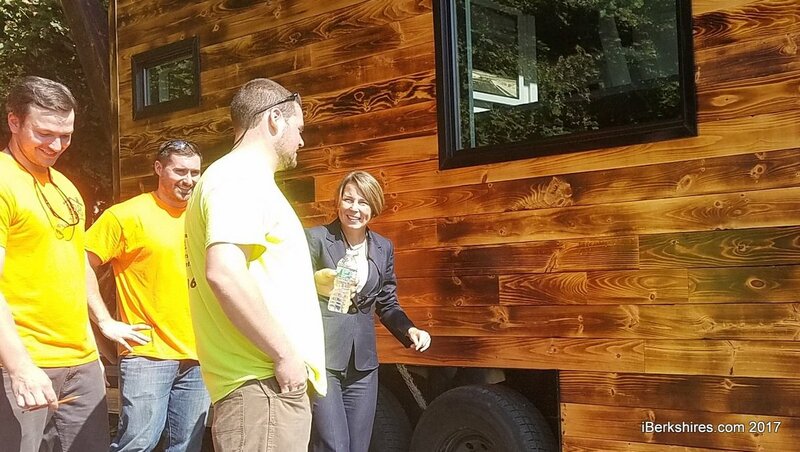 As a side note, the Massachusetts Attorney General, Maura Healey, visited the B&B Tiny Houses workshop last year and said, in front of many members of the press, that she feels tiny houses are a good affordable housing option. She has also signed the Nantucket, MA zoning bylaw allowing tiny houses, so we feel good about Atty. Gen. Healey signing Great Barrington’s as well. Pictured from left: B&B Tiny Houses Owners Chris St. Cyr, Jason Koperniak, Mitch Bressett, and Massachusetts Attorney General Maura Healey outside the Arcadia Tiny House. Photo from iBerkshires.com. The town of Great Barrington, MA is considering adding Movable Tiny Houses, or Tiny Houses on Wheels, to their zoning regulations, allowable as Accessory Dwelling Units (ADUs). As proposed, movable tiny houses will only be allowed as an ADU which means there has to be a primary dwelling. A 2/3 majority at town meeting will allow them. The Thursday meeting agenda includes a Citizen’s Speak Time, where those who live in Great Barrington can share their thoughts. Those who don’t live in Great Barrington but would like to show up in support of legal tiny houses may also attend the meeting. This meeting will address movable tiny houses. Tiny houses that are on a foundation are already permitted as an ADU under the current bylaw and would need to meet the stretch code adopted by GB. The planning board is also seeking to increase the allowable number of ADUs to two. (e) Is designed and built using conventional residential building materials for windows, roofing and exterior siding. 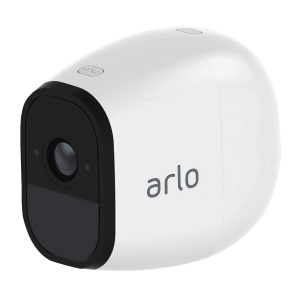 ACCESSORY DWELLING UNIT: a subordinate dwelling unit on the same lot as a primary single family or two-family residential use, with provisions for independent cooking, living, sanitation and sleeping. 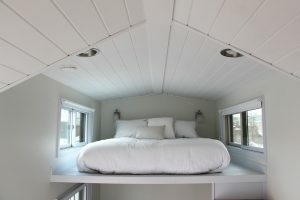 (Add) A Movable Tiny House (MTH) connected to electricity, water, and sewer or septic that has its chassis, wheels and hitch concealed shall be considered an accessory dwelling unit. (This proposed language may have been updated by the time the meeting takes place). Many people who want to go tiny do so because it’s a wallet-friendly housing choice. Whether for a primary residence or a vacation home, tiny houses use less materials and less energy over time than traditional single family homes. 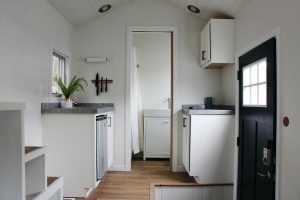 Much of saving money on a tiny house build involves understanding the many different options available to you in the tiny house buying process. Here are some points to consider when saving money in your tiny house. This is the single greatest money-saving action we can suggest. 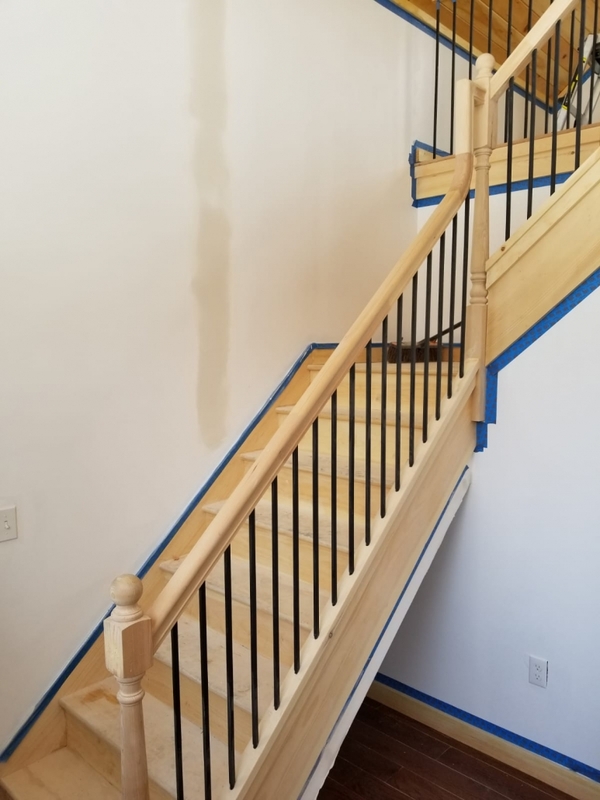 Custom designs will cost more than a house that’s already in our Signature Designs, and this applies to every step of the process, not just the design phase. Even after the designer’s finished with the blueprints, the builders will need to spend more time on each aspect of the house, since it’s not one they’ve built before. 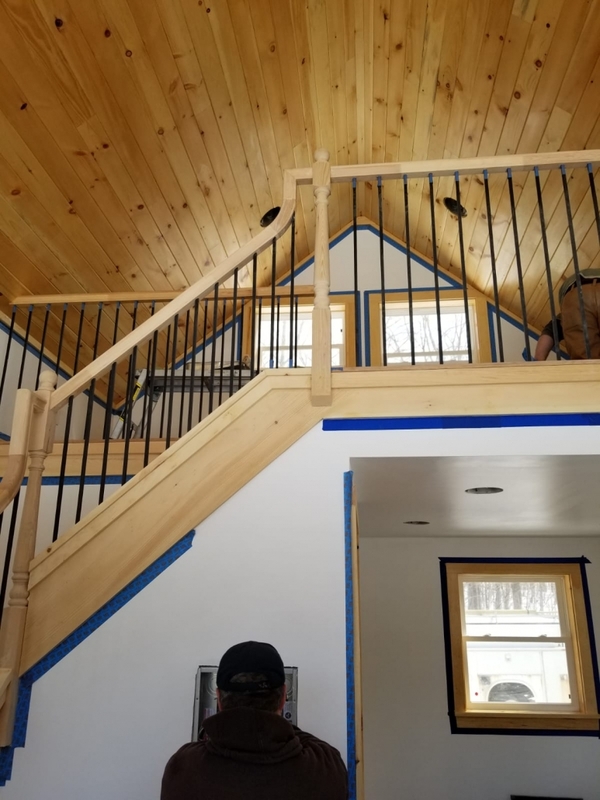 Time is a very large percentage of the final cost, and cutting down on our time spent working through new challenges with a custom tiny house will cut down your overall final cost. But don’t worry, you can still make your tiny house your own, even if it’s picked out of our catalogue of Signature Models. 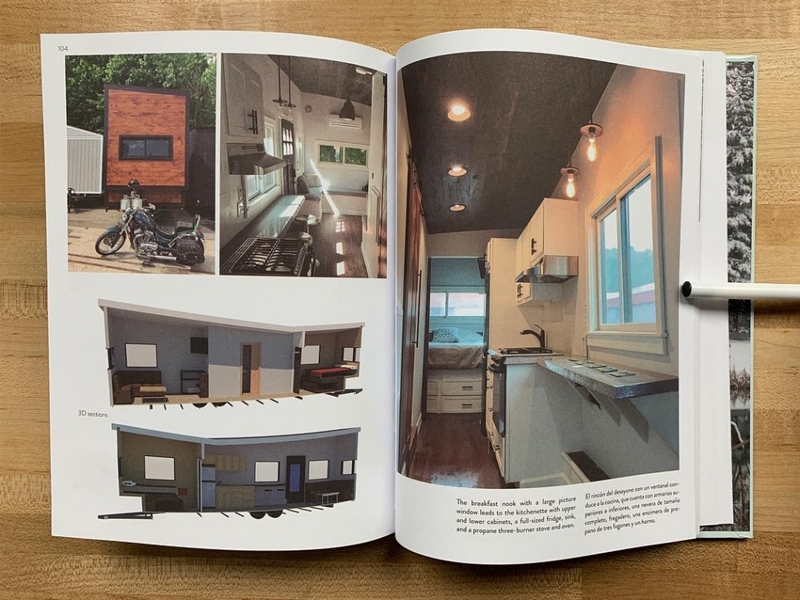 You’ll be able to choose all the colors, materials, and fixtures for your tiny house. CUSTOMIZATION CHOICES, like exterior and interior wall materials, appliances, colors, open shelving versus cabinetry with doors, are always free— these choices will be reflected in the materials and installation cost. These choices don’t require the tiny house designer to change anything about the blueprints of the house. ALTERATIONS TO OUR EXISTING BLUEPRINTS are $800, which includes two free revisions. Any further revisions are billed at $50 per hour of the designer’s time. 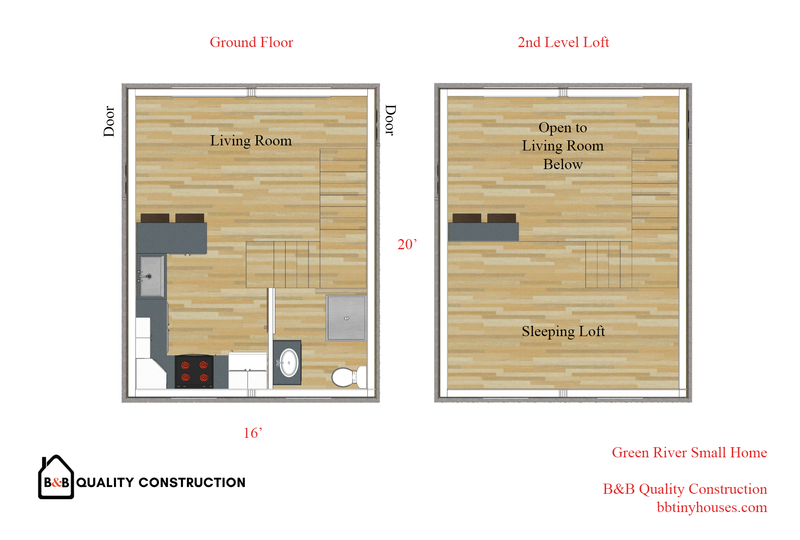 The extra build time and materials for an altered floor plan will be built into the quote. 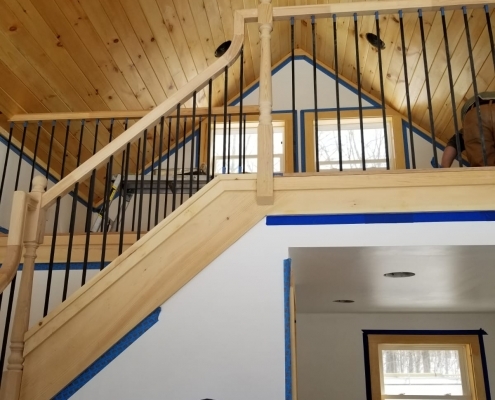 Alterations include adding a loft to houses where possible, changing window sizes and locations, designing a custom staircase, and changing the roof shape where possible. ENTIRELY ORIGINAL DESIGNS are available when we will be building three or more tiny houses; there is a design fee of $2500. This includes two free revisions. Any further revisions are billed at $50 per hour of the designer’s time. The extra time taken to build a custom, rather than a mass-produced, tiny house will be built into the quote. Custom tiny houses generally start at $90,000. 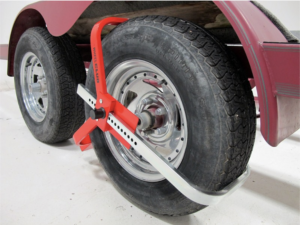 We can build anything you want as long as it’s within the RVIA’s safety standards. One of the owners of B&B Tiny Houses, Mitch, likes to say “we’ll build a slide off the roof” (we haven’t received an order for that one yet)! However, just because we can build something doesn’t mean it’s not going to cost money. 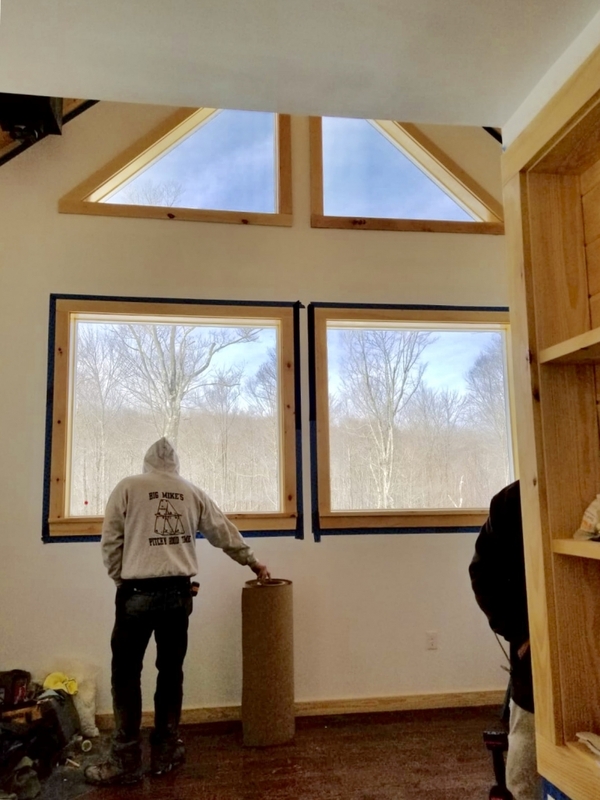 Similarly to the previous section on choosing a standard design, choosing standard materials that we already know how to install and that they work well in tiny houses will save us time and save you money. 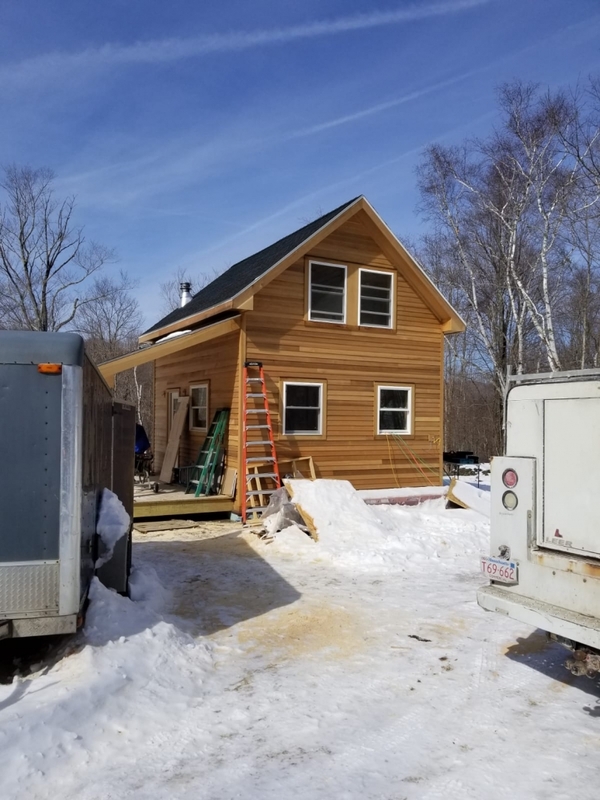 Our list of common upgrades for our tiny houses doesn’t represent everything we can do and everything we’ve ever built into a tiny house, but it’s a great representation of what upgrades we are comfortable making and already know how to install efficiently. We are happy to research, price, design for, and build with materials or fixtures that aren’t on that list: we’ll just have to build the extra time spent on non-standard materials into the final price. Don’t worry: we think you’ll be very happy finding exactly what you want within that extensive list. Sometimes we even have leftover materials from a previous project that might work well in your house that we can offer you a discount on: we’ll be sure to let you know if so. Another way to save money on your tiny house is to go with basic materials. Each tiny house is listed with a starting price. 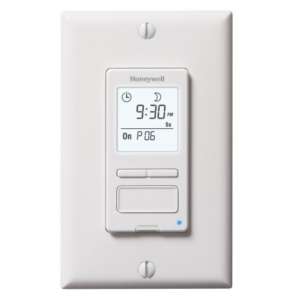 This starting price includes basic materials and fixtures. Here’s a list of our basic materials and what an upgraded material in the same category might be. The difference between tiny houses using all basic materials and tiny houses using all upgraded materials can be quite significant in the final total. 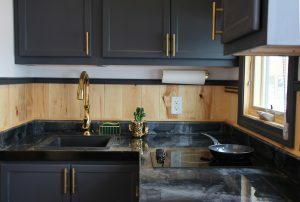 The kitchen shown in this Hoosic tiny house uses all basic materials included in the starting price: a two-burner built-in cooktop, a small kitchen sink, a mini-fridge built into the cabinetry. 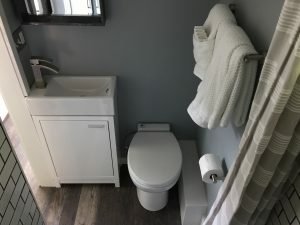 Of course, you can upgrade this kitchen to include an apartment-size fridge or built in fridge and freezer drawers, a propane stove and oven, a large undermount sink, and a convection oven/microwave (see these features in the Kinderhook tiny house), but this will, of course, cost much more. Being frugal with your appliance choices makes for a great deal of savings in the end. Refrigerator Mini-Fridge Apartment Size Fridge (24″ w x 68″ h x 25′ d, 10.1 cu. ft. Going off-grid in a tiny house is possible, but the up-front cost isn’t cheap. 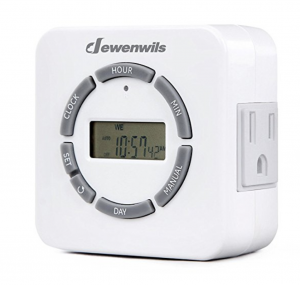 Likewise, if you’ll want to run electric appliances in your off-grid tiny house, you can, but not as many or as often as you might when you’re on grid. The cost of setting up a solar system capable of running appliances in the same way that one normally might in an on-grid situation can double the cost of the tiny house itself! Running large appliances like a washer/dryer, or many appliances at once, will require large battery storage as well as an array of many solar panels: more that can fit onto the roof of a tiny house. 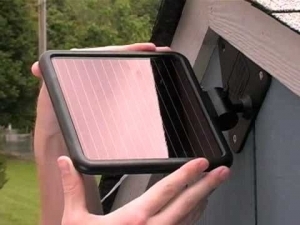 If you will go with off-grid solar and want to be frugal (or if you’d like to travel with your solar panels), you’ll have to eliminate most electric-run appliances from your list and plan on using other sources of energy, like propane. 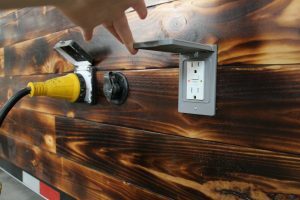 The simplest, cheapest power source for your tiny house is running an extension cord and a potable water hose (with heat tape in winter!) from a building that already has power and water. Many people who live in their tiny houses full-time park their houses beside or behind the house of a friend, relative or landlord. 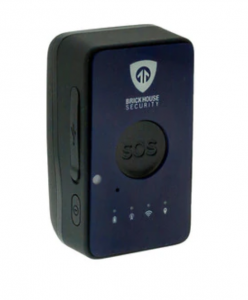 Others may lease or purchase a property that already has a power source. 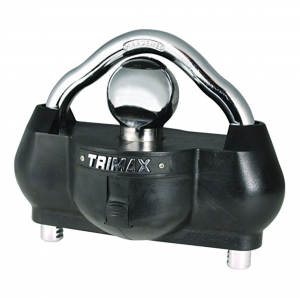 The cost of these hookups is included in the starting price of all our tiny houses. 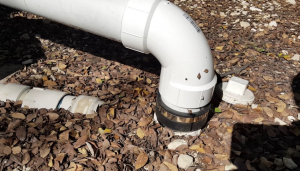 Check out this blog post for more info on how to hook up your tiny house to water and power. Ready to get started on your tiny house? Choose your favorite of our Signature Tiny House Models and then get an Instant Estimate for that house with the features and fixtures you want. 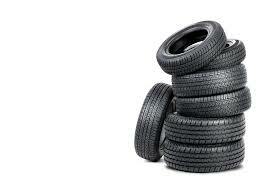 When you’re comfortable with your price, contact us to get started. 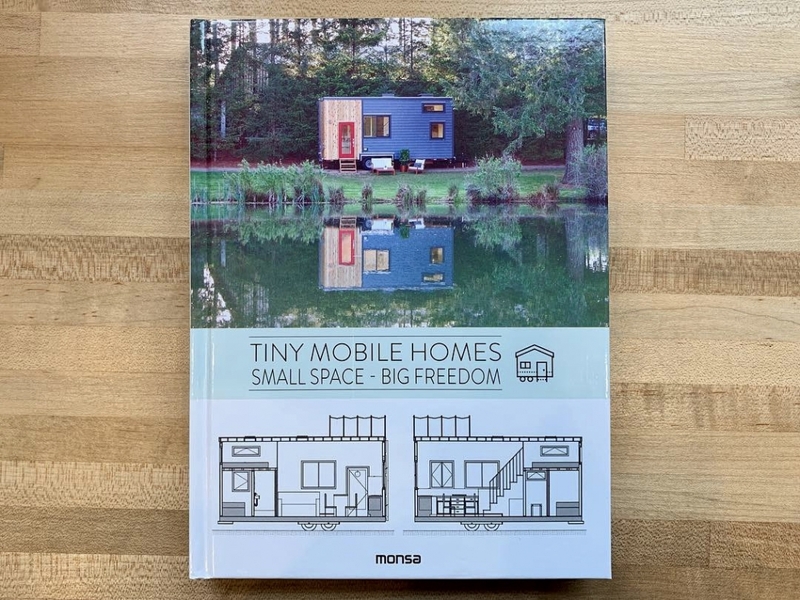 Last year, Monsa Publications out of Barcelona asked us if they could feature our Silver Lake Tiny House in their new book: Tiny Mobile Homes: Small Space – Big Freedom. Of course, we said yes! Today we received the book, and it’s beautiful. Thank you, Monsa! Here’s a link to more info on the book.